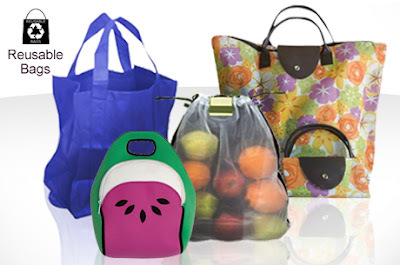 $11 or $12 for $25 Worth of Reusable Grocery, Tote, Lunch Bags & More! Head over to Eversave and you can get $25 to spend on reusable bags for $11 or $12! I checked out the site and there are lots of different styles and designs on the bags. Prices start at just $6.95.